Copa Airlines has dropped the price of some of their flights from Toronto to Sao Paulo, Brazil down to $683 CAD roundtrip including taxes. The flights have 1 stop in Panama City each way. Flights to Brazil have been very expensive in the last year or so. This is around 40% below the typical best roundtrip prices. Canadians require a visa to visit Brazil. 2. Search for a flight from Toronto (YYZ) to Sao Paulo, Brazil (GRU). 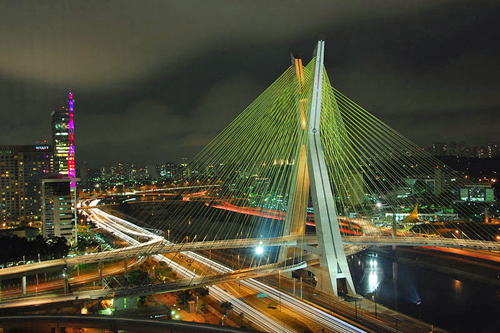 toronto, yyz, flight deals, copa airlines, south america, brazil, sao paulo, gru and sao.